Dovico Software has been in business for 20 years and is a leader in time tracking software. 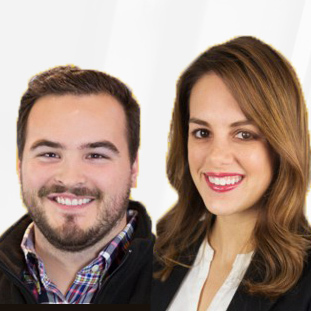 The idea for Dovico Software began when two engineers identified the need to better record their timesheet information. 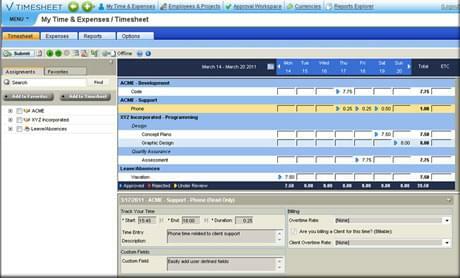 Dovico offers a variety of apps in addition to their flagship timesheet software. For planning a project’s scope, timeline, and costs, Dovico’s project dashboard tool is a good starting point. Dovico software allows for creation of a project schedule while forecasting the ability to take on other projects based on available resources. Dovico’s software not only improves project control by planning the project’s timeline based on when resources are at hand, it also keeps projects on budget and on time. It has Gantt charting capabilities for graphical illustrations of project specifics, including separate tasks with their related start and finish dates and individual employee assignments. Utilizing dates based on data entered on other projects, the project dashboard tool will create forecasts and estimates for current projects. By utilizing the data from other projects, the tool is able to provide you with reliable forecasts. It also monitors progress and identifies employees’ availability. This resource management software compares a project’s progress to the projected schedule. Project managers also get instant overviews of progress to help them identify potential scheduling and/or budgeting conflicts. Their resource management software provides solutions utilized by many of the best known companies in the world including National Geographic, Microsoft, Allianz, and Bayer. Have questions about Dovico? Want to find out more about time tracking software solutions? Call, click, or email to speak with an unbiased Technology Advisor for a no-cost, no-obligation consultation on your unique requirements. Learn everything you need to know about Dovico Software. Our experts will reach out to you shortly.